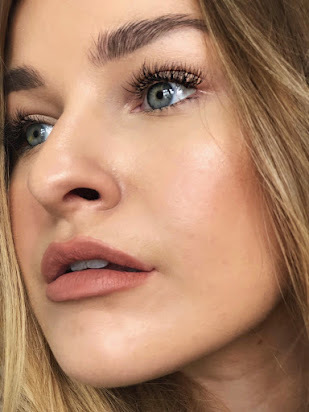 I have the Kylie Cosmetics lip gloss in "Like" and I've been absolutely loving it! It has amazing pigmentation and the smell really is heavenly. Great comparisons! 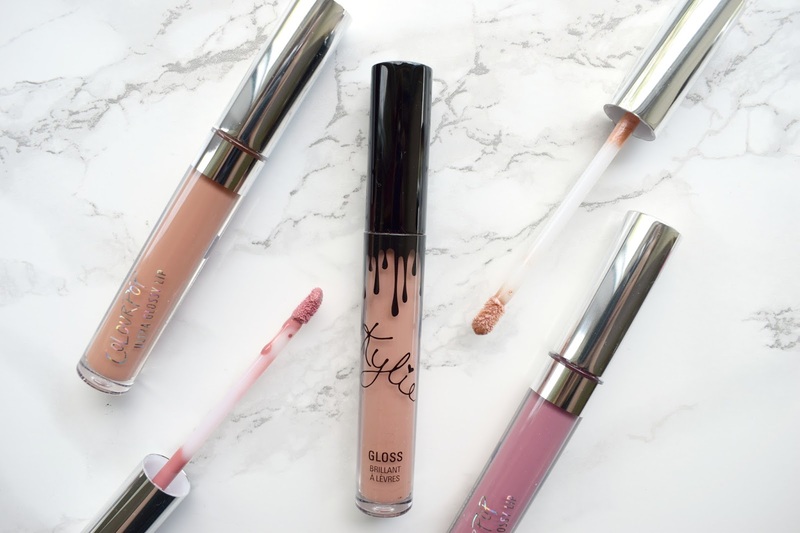 I've never tried any of the Kylie lip kits! However I have Colourpops 'Beeper' and it's such a perfect 'kylie' colour! Lovely post! 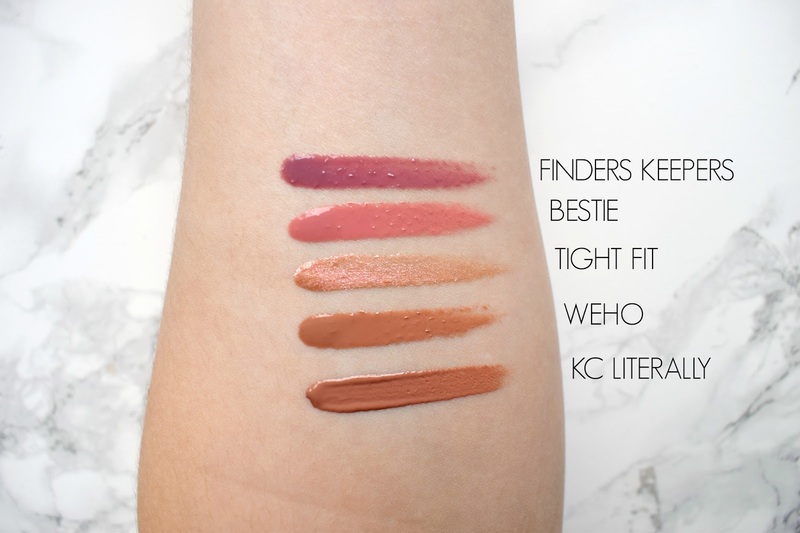 I've been meaning to try both brands, though I've heard some terrible things about Kylie cosmetics that have put me off ordering! Really great comparison post and definitely interesting to hear your thoughts. 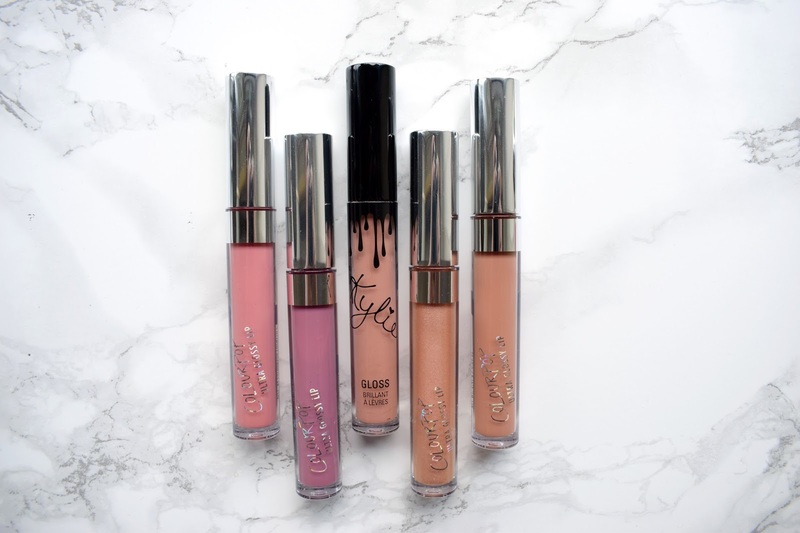 I really want to try Kylie Cosmetics and definitely would put one of the glosses on my wish list! Even though I haven't tried Kyle products, I can imagine they are better! I got my first colour pop order last week and wasn't that pleased.